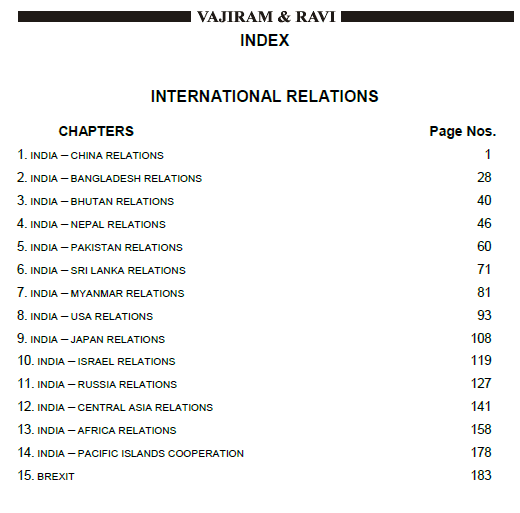 Download Internation Relation by Vajiram Classes for IAS, Link given below. These are notes on Internation Relation by Vajiram Classes, are very important for exam like UPSC and other competitive Exams. After reading these notes Aspirants will be aware about current relation of India with other countries. Notes can be downloaded from the link Given Below.